Ripple had always tried to keep diversifying in other to attain it’s goal of becoming the number payment platform that offers fastest and cheapest transaction fees so as to save cost to users and companies. Some of the products it had rolled out in the past are XVia, Xcurrent and others. However, with its aim of meeting the demand of new clients, it is launching its payment platform XRapid. 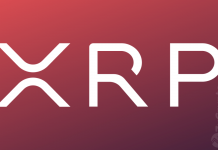 The essence of XRapid is to use Xrp to provide accelerated cross border payments and also to improve liquidity in its real time settlement software. 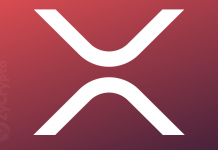 Cory Johnson the Ripple’s chief marketing strategist said that XRapid will be officially in use within the next four months. 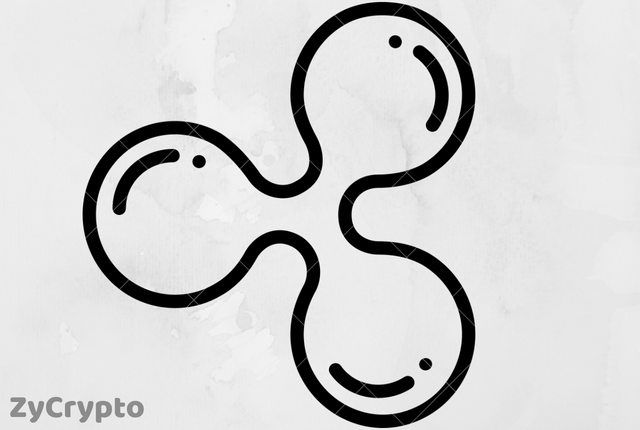 That has made Ripple to concentrate their strength to upstarts and payment service provider, as Ripple’s senior vice president Asheesh Birla said in response to that. In a series of pilot test in cross border payments within the globe , especially within US and Mexico, it was discovered that XRapid could save between 40%-70% for companies in the amount they pay financial brokers for Fiat payments. This translates to savings of up to $12-$21 billion annually. 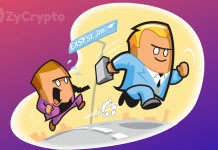 Some of the companies that joined in the test run are Mercury Fx, MoneyGram, Western Union, Currencies Direct, Viamericas, IDT and Cambridge Global Payments while Zip Remit, Cuallix and SBI Virtual Currencies has adopted its use.